Mark Todd leather and rubber grip reins, made to match Mark Todd Bridles, but equally suitable for any bridle. 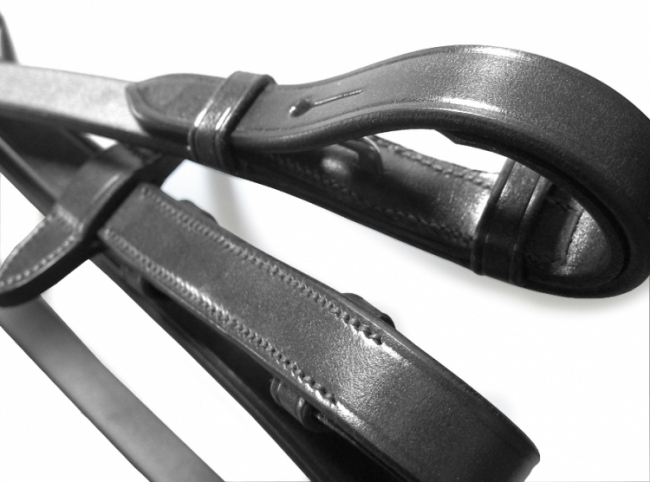 These English rubber grip reins have stainless steel fittings. Rein length : Cob - 52", Full 55". Below are some recent questions we've received regarding Mark Todd Reins, including answers from our team. 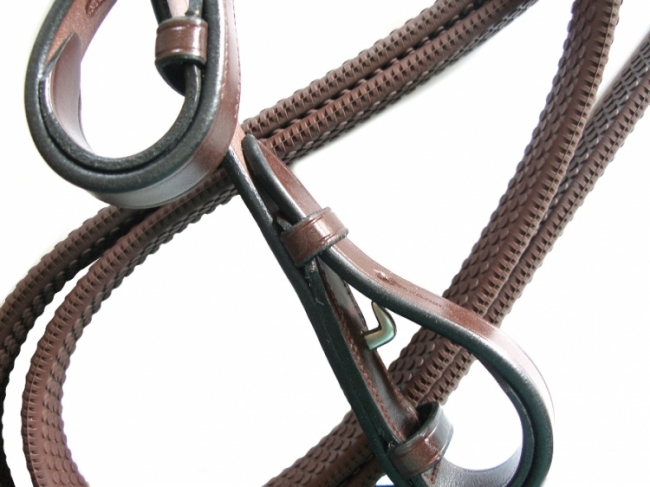 Do these reins have leather martingale stops? I have checked with the manufacturer and they have advised that these do come with the stops.